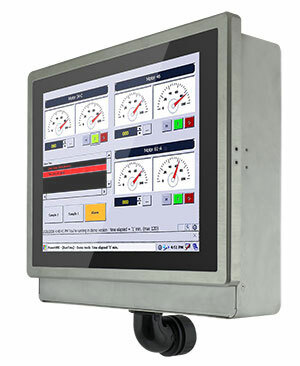 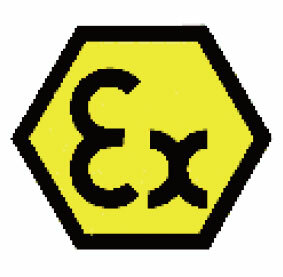 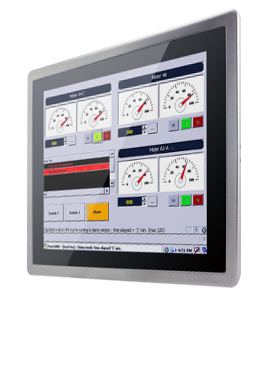 Winmate's rugged 15-inch stainless steel panel PC and display are certified for use in Class 1 Division 2 (C1D2) or ATEX environments, ensuring safety and efficiency in hazardous (HazLoc) locations such as oil, gas, and petrochemical manufacturing. 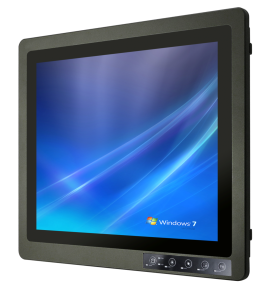 Winmate’s rugged 19-inch aluminum panel PC and display offers dual certification, ensuring the device won’t produce heat or spark sufficient to ignite explosive atmospheres where gases may have accidentally entered the environment. 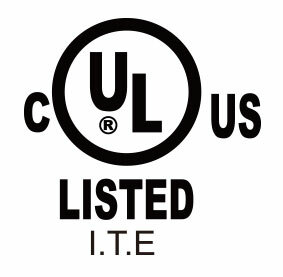 The Winmate DIN Rail Box PC with Intel’s Bay Trail Processor received the ATEX and C1D2 dual certification. 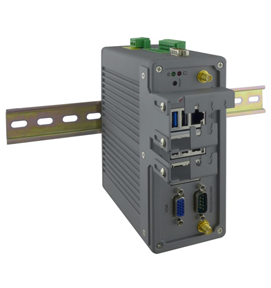 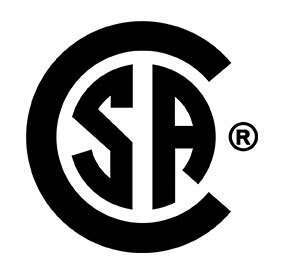 For secure mounting, the Box PC can be easily installed on a DIN Rail mount or in an enclosure box.